Nigerian model Adetutu Alabi gained recognition after she started a campaign to get Fenty Boss, Rihanna to sign her up as a model. The model who eventually got followed by Rihanna has said that her tribal marks, a proud Yoruba mark of beauty, was a stumbling block to her pursuing a university education. 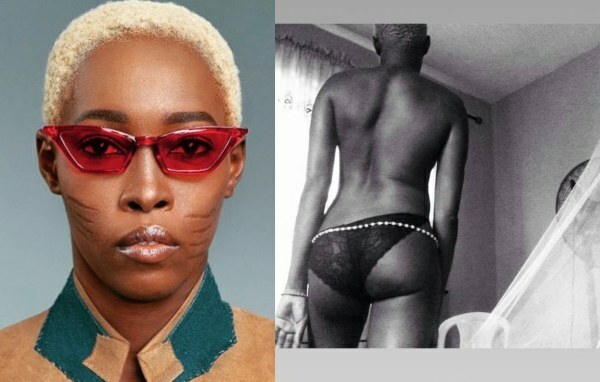 According to Naijatweet , the model who kicked off this career path last year said that her bullying started in primary school and made her a recluse.